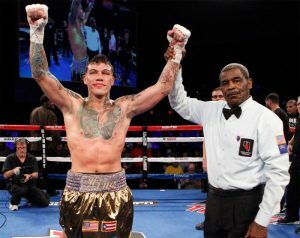 Rosado vs. Tapia was a 10-round middleweight fight presented by Golden Boy Promotions. The event was sponsored by Tecate, “THE OFFICIAL BEER OF BOXING” and Hennessy, “Never Stop, Never Settle.” The event was held at Park Theater at Monte Carlo Resort and Casino in Las Vegas. The ESPN 3 livestream of the undercard bouts began approximately at 6:30 p.m. PT/9:30 p.m. ET. The ESPN2 and ESPN Deportes transmission began at 8:00 p.m. PT/11:00 p.m. ET. Videos and images are available for download by clicking here or copying and pasting the link: http://bit.ly/Rosado_Tapia. 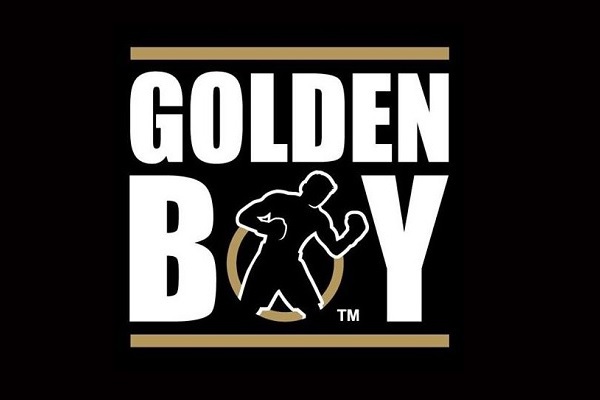 Credit must be given to Golden Boy Promotions.